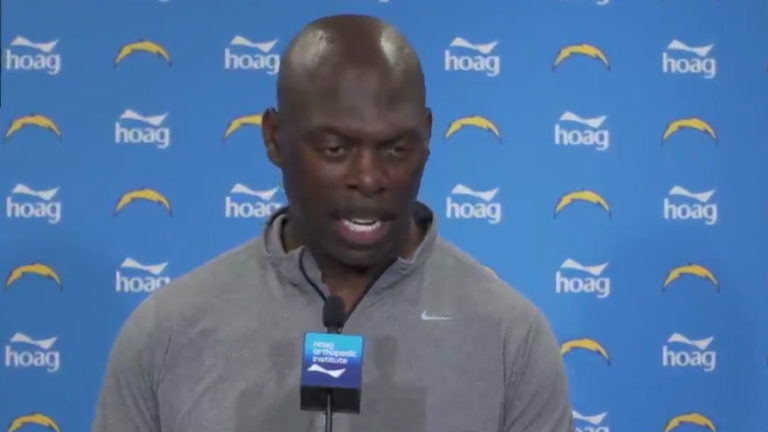 Los Angeles Chargers coach Anthony Lynn said Monday he will make lineup changes in Sunday’s game against the New York Giants as the team seeks its first victory after four losses. “Certain guys are going to get more looks, guys that are making plays,” Lynn said at the team’s practice facility in Costa Mesa, the Hoag Performance Center. Philadelphia’s final touchdown drive was aided by an offside penalty against defensive tackle Darius Philon and an illegal use of hands penalty against Philon. On the Eagles first touchdown drive, the Chargers appeared to have forced a fourth-and-four play on Philadelphia’s 49-yard line when Casey Hayward stopped Trey Burton for no gain on a short pass, but the Eagles got a first down when Chargers outside linebacker Melvin Ingram was called for being offside.